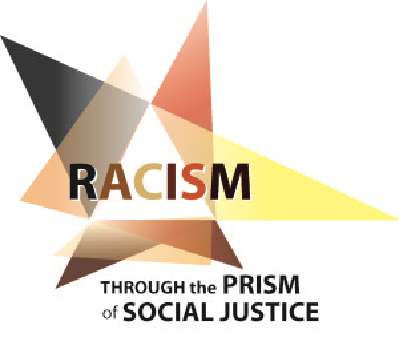 Participants are invited to examine the roots of systemic racism and explore the difficult work of purging ourselves, our communities, and our country of the sin of racism and its destructive effects. Sisters of Notre Dame de Namur Patricia Chappell and Anne-Louise Nadeauwill keynote the convocation. Both are experienced presenters and workshop leaders specializing in anti-racism work. Sister Patricia serves as Executive Director and Sister Anne-Louise as Program Director of Pax Christi USA. Registration is open to all those who serve as promoters of justice, peace, and integrity of creation for women’s congregations in the United States. The convocation registration fee is $225.00. The deadline for submitting your registration form is February 23, 2019. The JCWR rate at the Marriott St. Louis Airport is $130.00 plus tax per room, per night. To receive the special Justice Conference for Women Religious (JCWR) rate at the Marriott, book your room HERE or call 1-866-661-8953 and use the code JCW. Rooms must be booked by February 23, 2019 to receive the JCWR rate. If you have questions, please e-mail jcwrteam@gmail.com.